Vishwaroopam 2 is one of the most expected films of the year which is gearing up for an August 10 release. This action drama will be released in three languages Tamil, Telugu and Hindi. Kamal Haasan recently took part in a reality show hosted by Salman Khan to promote the Hindi version of Vishwaroopam. 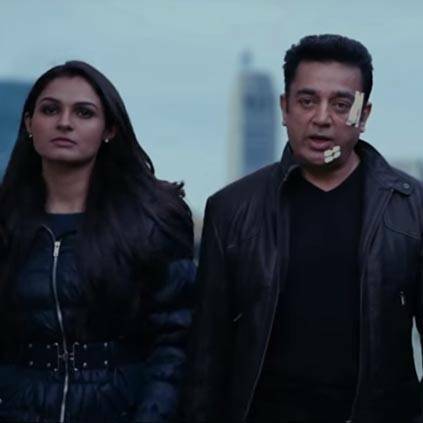 Vishwaroopam 2 Single Track Sneak Peek!